Harrodser is a piano brand with more than 100 years of history. 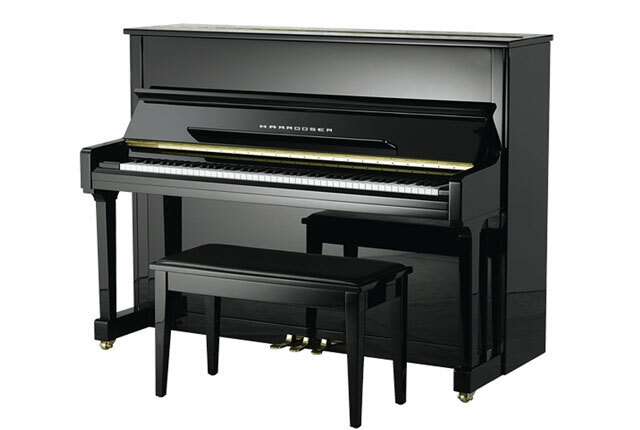 The first Harrodser piano was handmade in Germany in 1840. In the 1930s, a factory was founded to manufacture Harrodser pianos with annual production reaching 550. Today, Harrodser piano is assembled using quality parts imported from Germany under a partnership with China Lingjiang piano company. 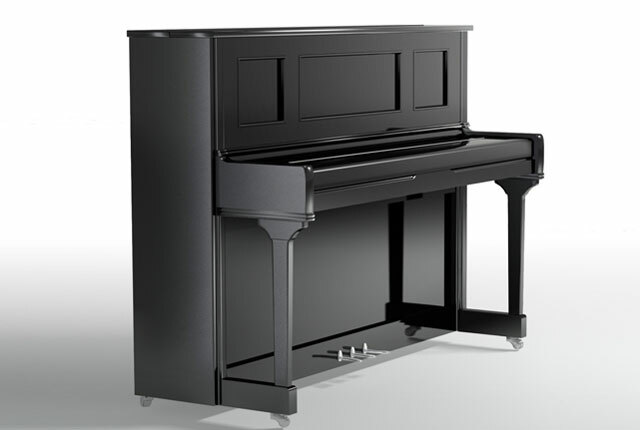 Having paid particular focus on piano manufacturing technology and R&D, the pianos have won the respect and praise of piano manufacturing experts and musicians all over the world. Harrodser pianos tend to have a mellower sound while the bass is rich without being jarring.